Sapphire from Africa is normally heated and Glass-filled, also dyed. 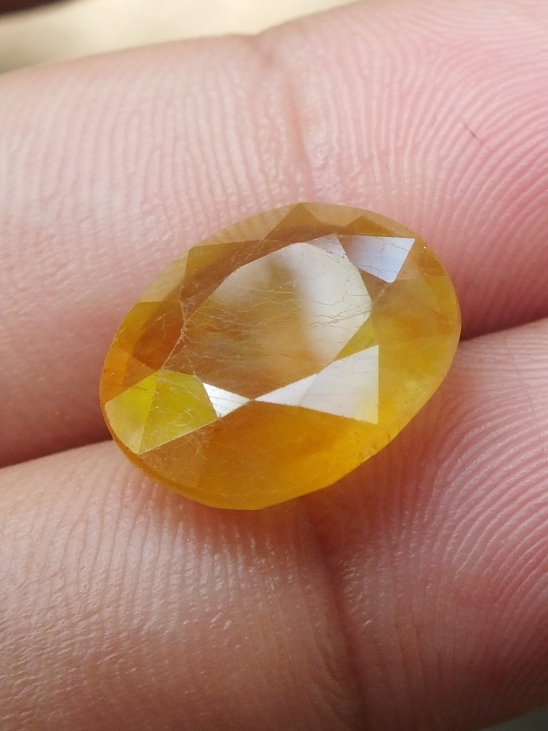 These treatments are common to increase the appearance of the gems. 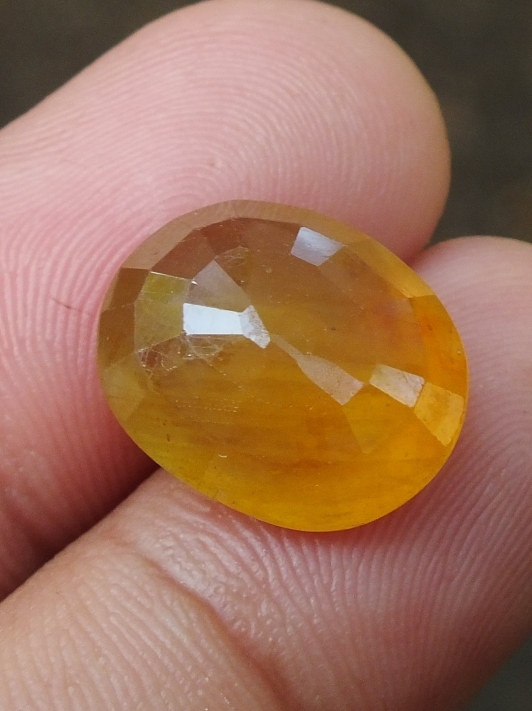 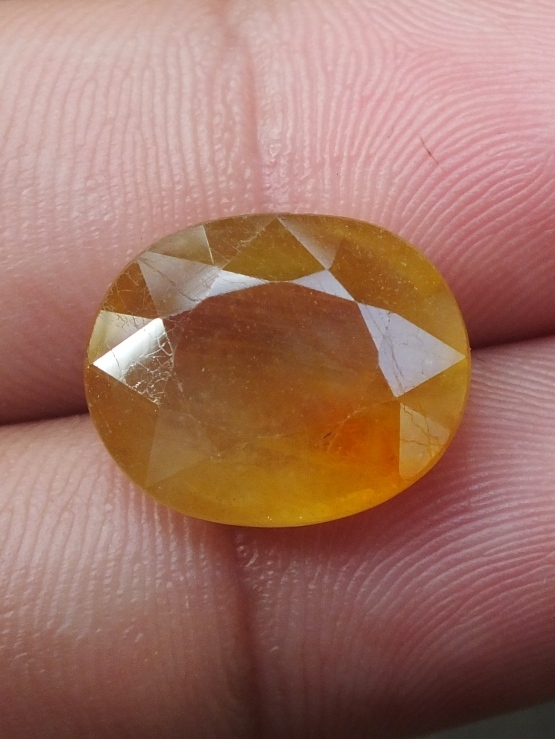 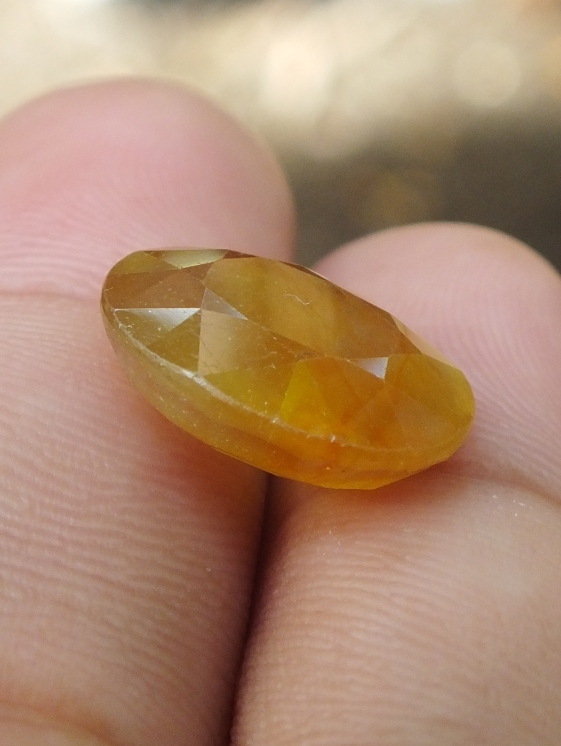 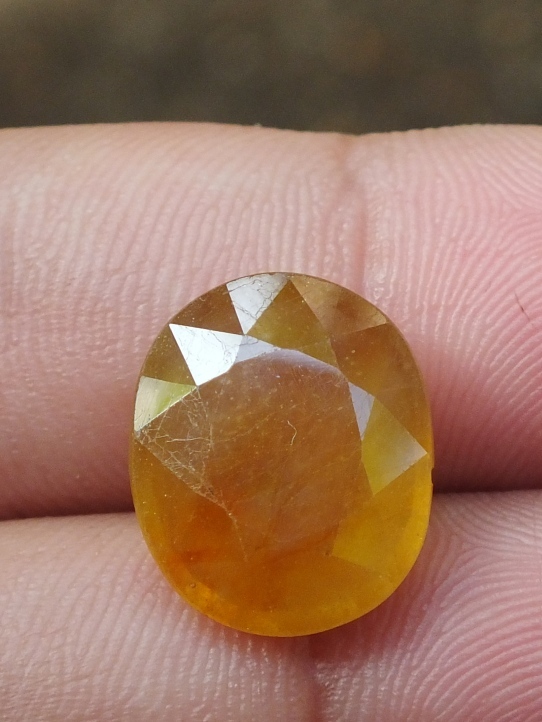 This Yellow Sapphire is from Africa. The Glass-filling treatment can be seen clearly, but this corundum is still Natural. The size of the gems is 15,5mm x 13mm x 6,6mm and Wight: 12,8 carats.